Review This one started out the way I feel a Marvel movie should start. High energy. Loud, especially for Tony Stark. It has gone through many phases focusing on mainly on Tony but I wanted to see more of the side stories. The villain seems fairly shallow and wish we had more of a back story on Anton Vanko. 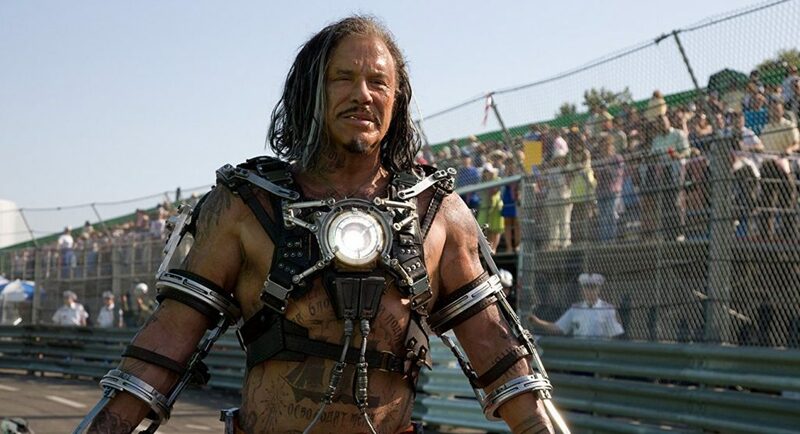 I want to see a full scene or two with senior Stark and Vanko. Hammer is annoying. Pepper is strong. And the Agents of Shield seem slightly out of place. Overall the movie is entertaining.